Welcome to Fremer Moulding Inc! 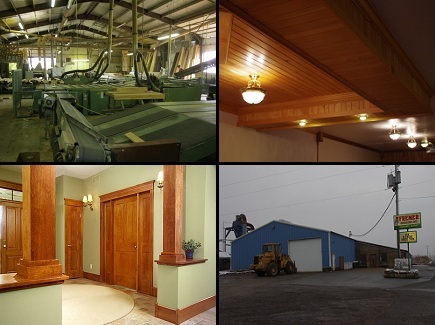 Fremer Moulding Inc. is a family operated business located on Route 28 in Brockway PA. We have been your choice in all things moulding for over 20 years offering a wide selection of products to fit any project, many of which are made right here in our factory. Call (814) 265 - 0671 for a free consultation with our knowledgeable, friendly staff. 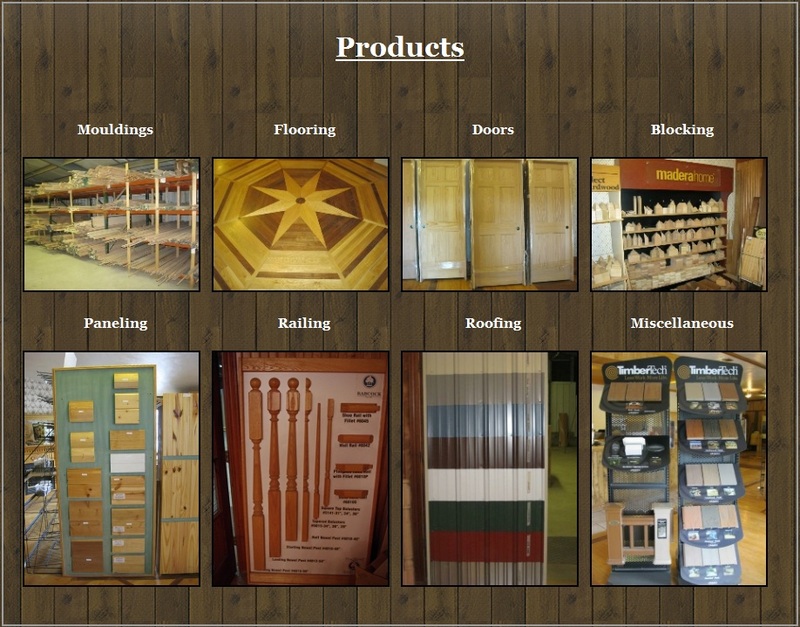 Or feel free to contact us by email with any questions regarding the products we sell and custom orders.